We all know what a pain a faulty window can be. They can be leaky, drafty or squeaky, they’ll close when we need them to stay open, and open when we want to close them. If you are facing these issues with your windows, this list is just for you. Oh, and having your windows fixed before winter is a good way to keep your heating budget in check for this winter. 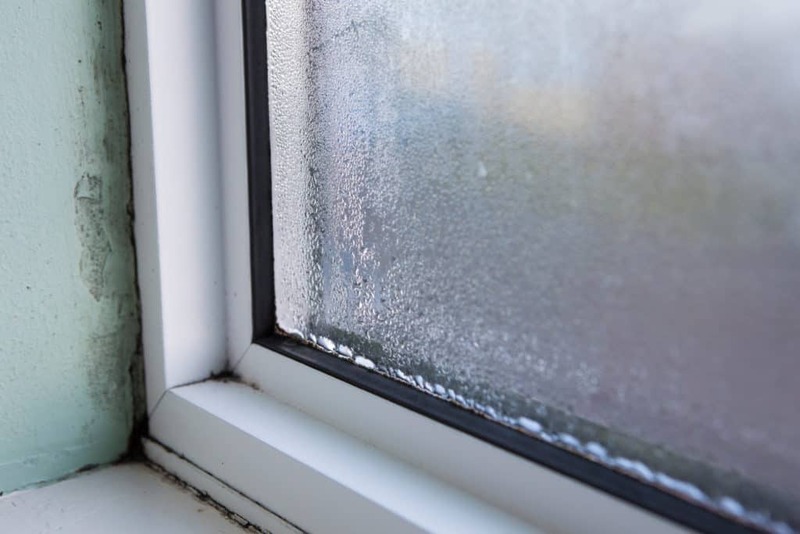 Drafty windows are a problem which occurs due to age (wear and tear) and seasonal changes where dislodged or cracked parts allow the outside air to enter the house, creating a draft. This kind of air leak can cause a lot of issues, especially during winter when you want to keep the cold breeze out.This issue can be easily fixed by replacing the weather-stripping which can be purchased at a local home improvement store. 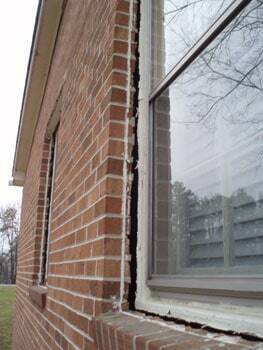 Over time, some windows sustain damage that causes leaks. If the glass in your window frame is foggy, it means the seal is broken and the glass panel needs to be replaced. The same goes for a broken glass. Remove the window sash and take it to a local glass repair shop.Also, there are mobile glass repair services where they can replace the glass at your home. Have you ever had the window slam on your fingers or your head? If so, there might be something wrong with the window’s sash cord. When you open a window, it is expected that it stays open till you close it. But if it is closing on its own, it is a disaster waiting to happen. Check the sash cord, repair or replace the sash cord. If your window gets stuck in an open or closed position, it is a problem. If it stays open, it will allow rain and wind to come in, whereas being stuck in a closed position will cause problems in case of fire and emergencies. Sticky windows can be due to a bad paint job or the accumulation of debris or dirt. The best way to avoid this is to have your windows cleaned and the tracks lubricated regularly. For hung windows that open up and down, inspect the sash support system and see if it’s causing your window to fall or stick. For a casement or awning window that cranks open with a handle, it may just be a matter of replacing the hardware. 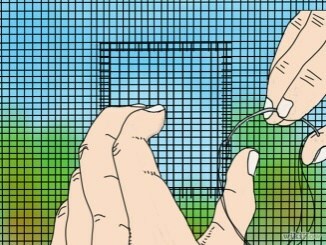 Window screens can be replaced. If the screen has holes, you can patch it using special screen patching kit from your local hardware store. 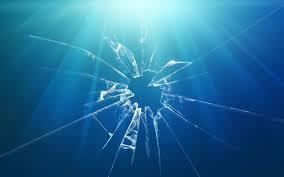 If the screen has extensive damage, but the frame is good, you can replace the screen using a roller-knife.